The Citroen DS3 gives you a car with stunning looks making sure you and the car will stand out from the crowd .It comes in a 2 petrol engines and 2 diesel engine the specifications in the range are Dsign, Dstlye Plus and Dsport Plus. We offer the very best contract hire deals on what is a great all round car. 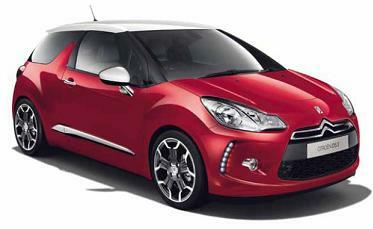 The Citroen DS3 is the company's answer to the Mini and Fiat 500, and it gives you a lot of style for your money. The engines are strong, it has a classy cabin and every version comes well equipped. All Citroen DS3 D Style Petrol car offers are based on Car Leasing, 10k miles per annum - followed by 23 payments as appropriate. Business contract + VAT / Personal leasing include VAT. 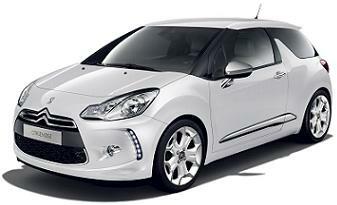 All DS3 car Images are for illustration purposes only.Other terms and miles available upon request. 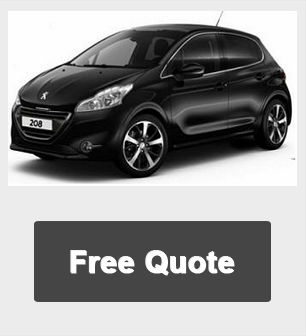 Get a Cheap Quote by clicking on the 'Request A Quote' button.